Did you love the Despicable Me and Minion movies? You DID? In that case, we've got great news: you can now have your very own talking minion! This RC Inflatable Minion is the perfect gift for any child, although we're fully-grown adults and we love playing with him as well. 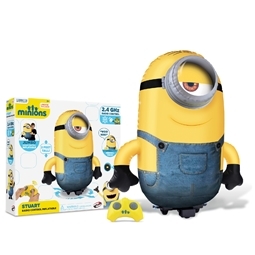 He's easy to inflate and play with, and he can say 12 different phrases in authentic minion gibberish. 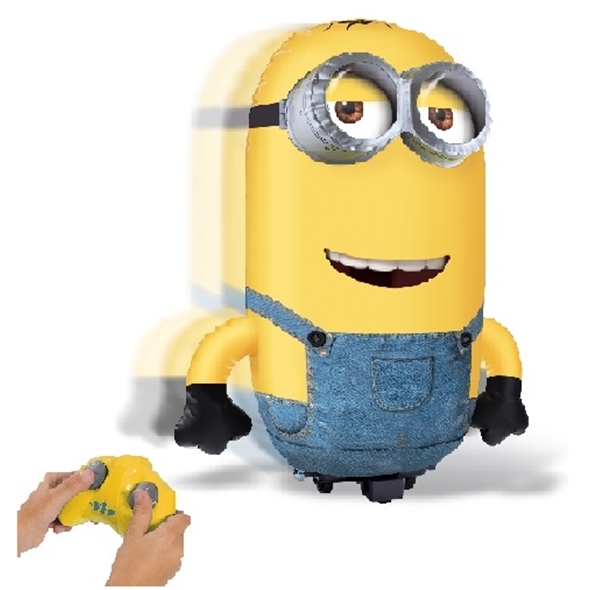 Your Inflatable Minion can move in any direction and can also spin 360 degrees! Everybody knows that the real stars of the Despicable Me films were those cute yellow minions, and with this RC Inflatable Minion Toy from Gadget Inspector, you can have a loyal minion of your very own! 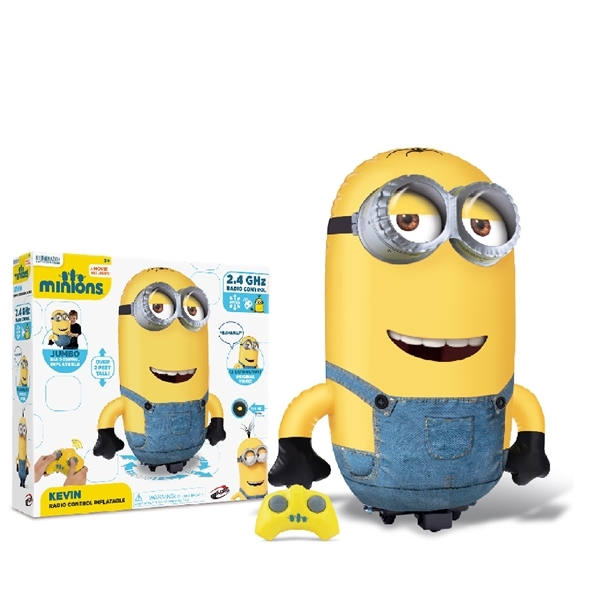 This talking RC minion would make a great present for gadget geeks and movie fans of all ages - the talking minion toy is remarkably easy to steer, and his adorable squishiness is completely irresistible. He's just like in the movies! If you saw the films and found yourself wishing for a Minion of your very own, you're in luck - the RC Talking Minion Toy is every bit as loyal and endearing as his big screen counterparts. 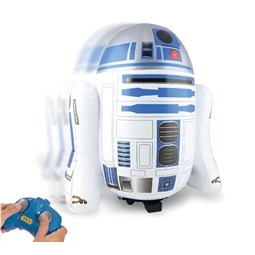 He would make a fantastic birthday present or Christmas gift, but that doesn't mean you can't just buy a talking Pump & Play inflatable minion for yourself! Does the Despicable Me minion toy need batteries? 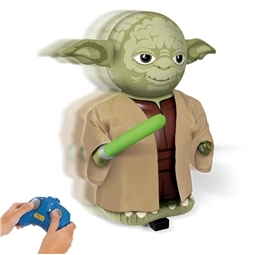 Yes: he needs 4 x AA batteries to function (not included). The handset runs on 1 x 9V battery (included). Is this an official Despicable Me toy? Yes, it's an officially-licensed product. Despicable Me and Despicable Me 2 are trademarks of Universal Pictures. great ,Service, and brilliant customer care. Excellent product, really good. Speedy delivery and good customer service. Thanks B. What a bargain! My kids wanted these from Harrods and they were £59.95. At this price I got 2 for 1 so they could have one each. Thank you.